Two-time Grammy Award winner Travis Tritt will perform to a sold-out crowd at Reynolds Performance Hall on the campus of the University of Central Arkansas Thursday, Feb. 14. For more than 30 years the Southern rock-influenced artist has continuously sold-out shows and stayed true and relevant to country music fans around the globe. His songs “Country Club,” “Help Me Hold On,” “I’m Gonna Be Somebody” and “Drift Off to Dream” peaked at numbers two and three on the Hot Country Singles and Tracks charts and paved the way for him to win the Top New Male Artist award from Billboard and the CMA Horizon Award. In 1991, the Recording Industry Association of America (RIAA) labeled Tritt’s debut album “Country Club” as certified Platinum. 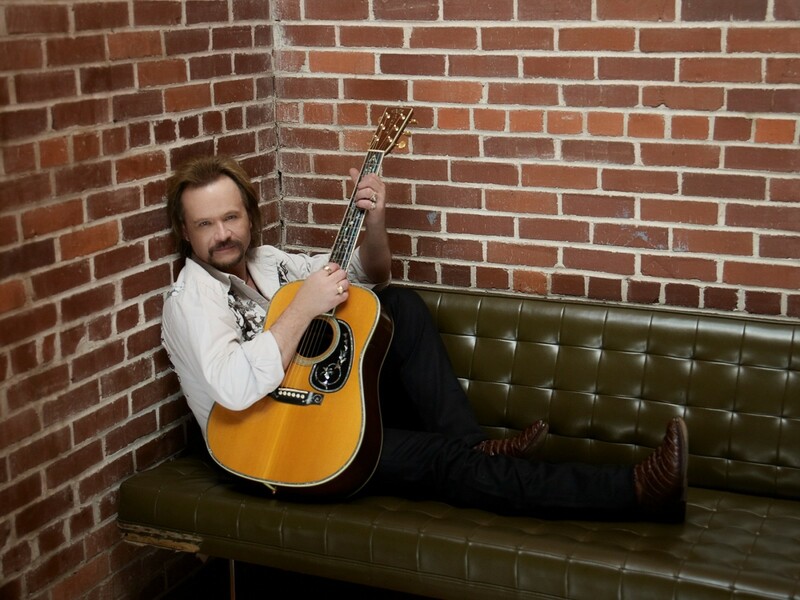 Tritt released his second album, “It’s All About to Change,” two years later and shipped three million copies with all four of its singles reaching the top five on the country music charts. This release became triple-platinum certified by the RIAA. For more information on upcoming events at Reynolds, call the Box Office at (501) 450-3265 or visit uca.edu/Reynolds. The UCA College of Fine Arts and Communication helps the School of Communication with Journalism, Public Relations and Writing as well as the Department of Art, Music and Film, Theatre and Creative Writing. The College’s primary mission is the preparation of the next generation of artists, educators and practitioners. For more information about CFAC, visit uca.edu/cfac or call (501) 450-3193.